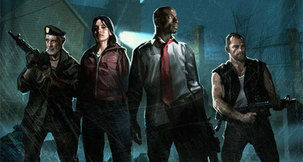 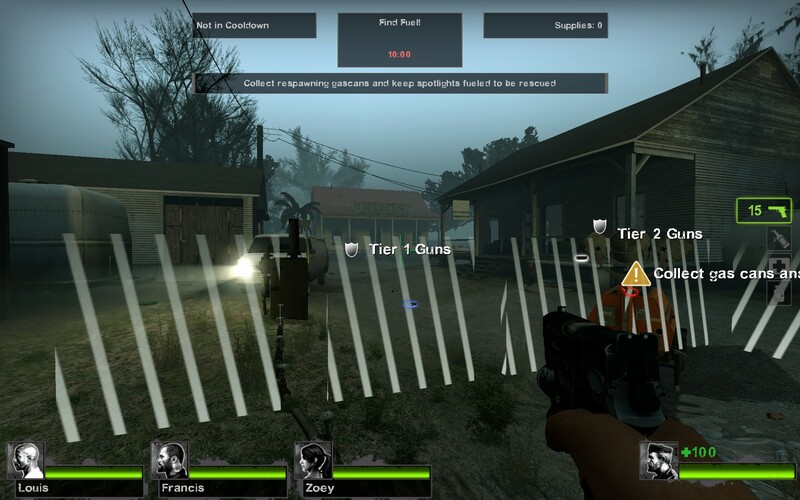 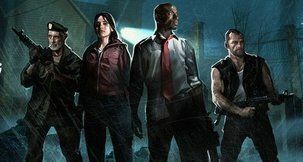 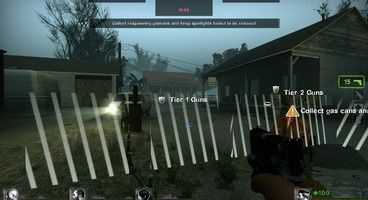 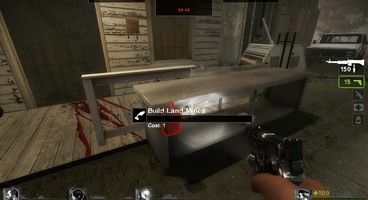 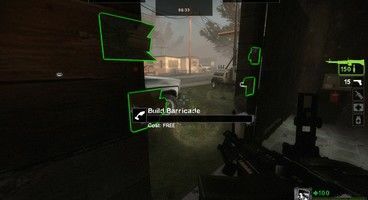 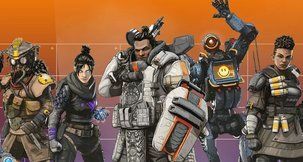 The Left 4 Dead team has released the Extended Mutation System for the L4D2 Beta program, which will allow modders help test the expanded tools before it gets released into the Steam Workshop. 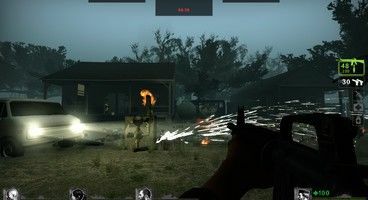 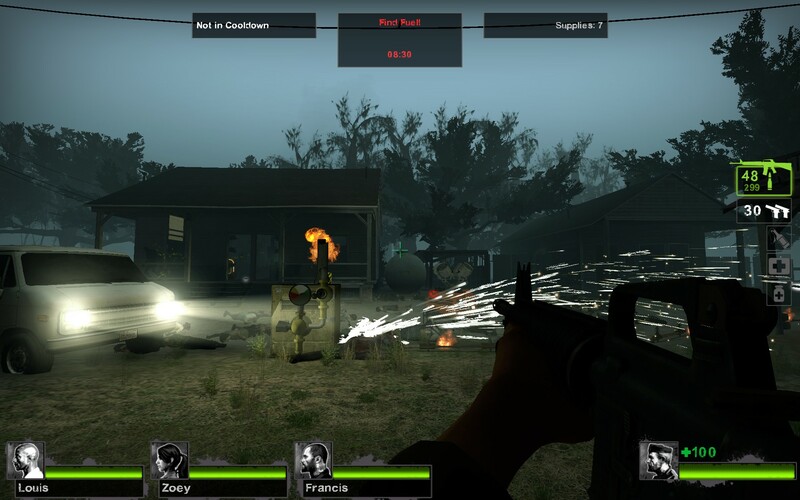 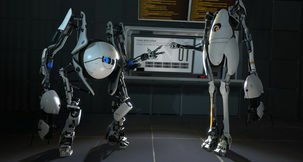 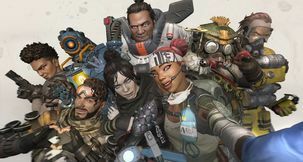 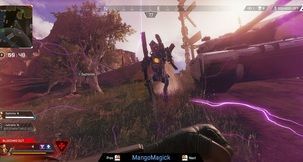 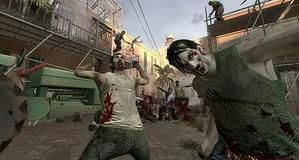 The EMS is a drastically improved scripting system that allows script authors to go past modifying existing scripts and write custom script logic, spawn and control entities, allowing modders to create customized campaigns, such as a survival mode called Holdout, which the L4D team included as an example. 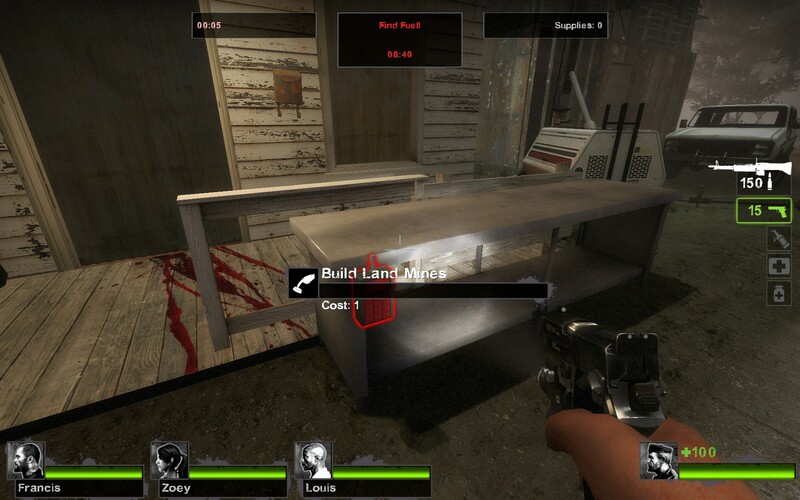 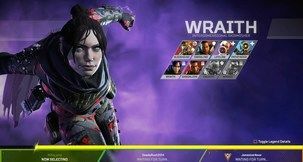 The following images are from the Holdout mod. 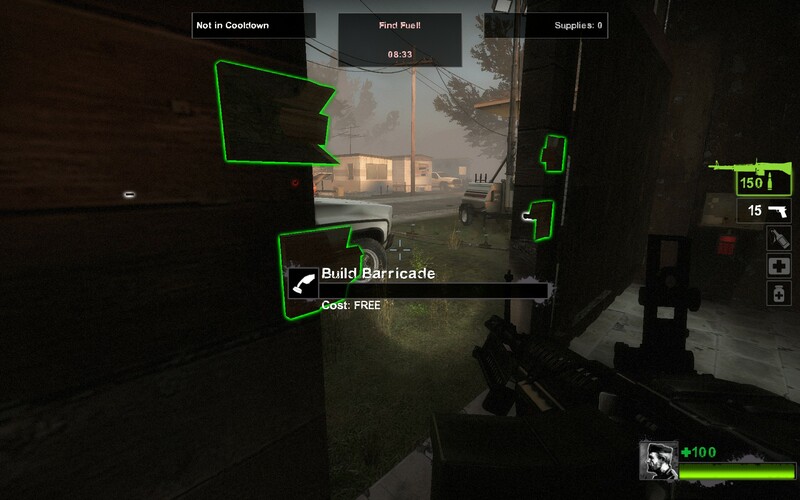 The beta team also created a wiki to guide the modders through some of the features of the EMS.